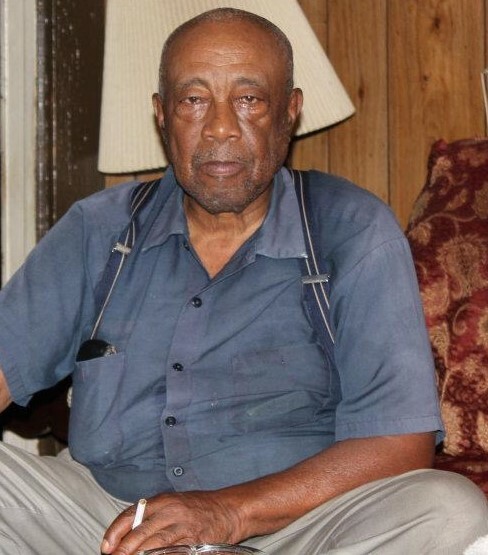 Funeral services for Mr. James Vance, age 87, will be conducted on Monday, January 28, 2019 at 1:00 PM at Miller Chapel AME Church. 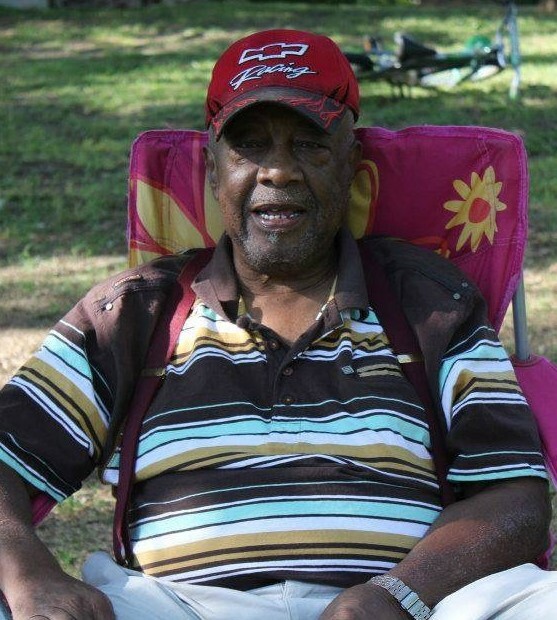 Burial will follow in St. Mary's AME Church cemetery. 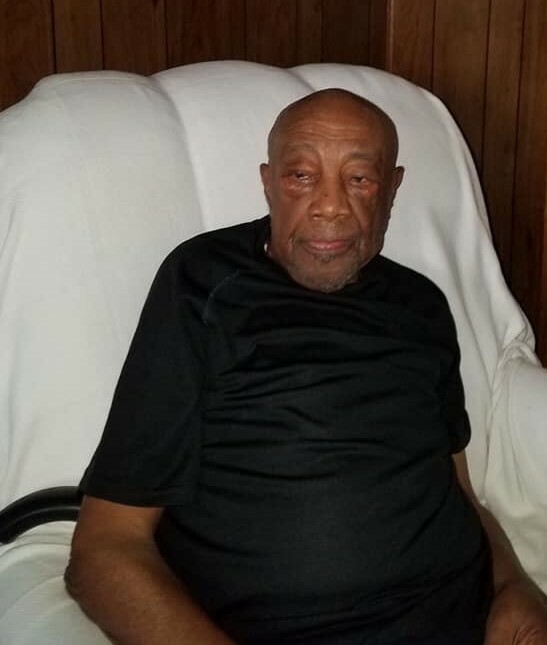 Mr. Vance passed away on Tuesday, January 22, 2019 at his home. 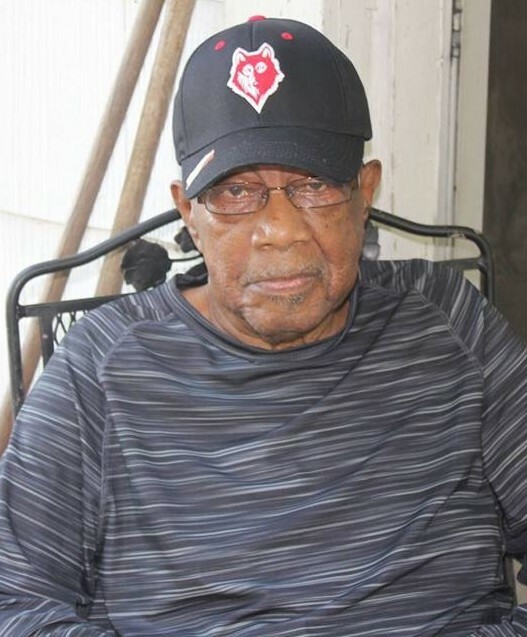 Born in Newberry County, he was the son of the late Jim Vance and the late Jannie Vance. 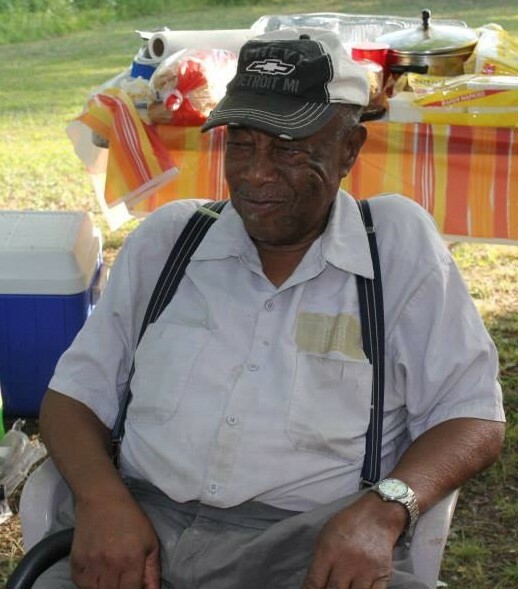 Mr. Vance was a dedicated member of St. Mary's AME Church where he served as a Trustee. 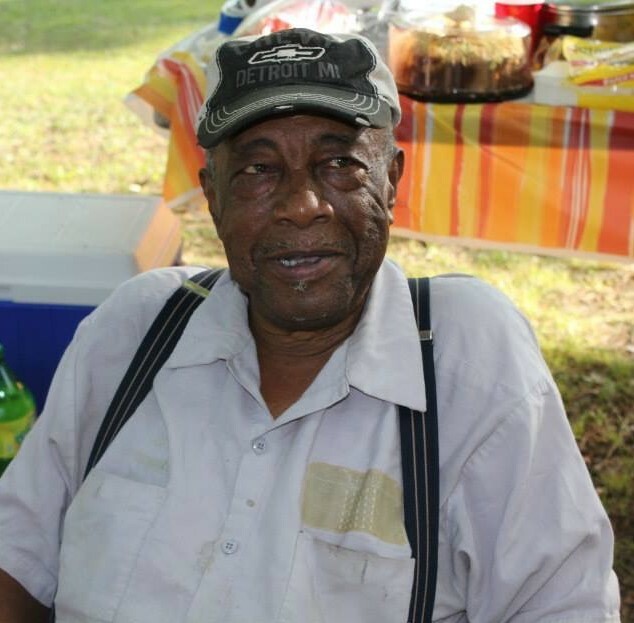 Mr. Vance was predeceased by his wife, Carolyn Maffett Vance, son, James Maffett, daughter, Brenda Baxter, siblings, Annie Bell, Lizzie, Myrtle, Mott, John, Jess and Fred Williams. 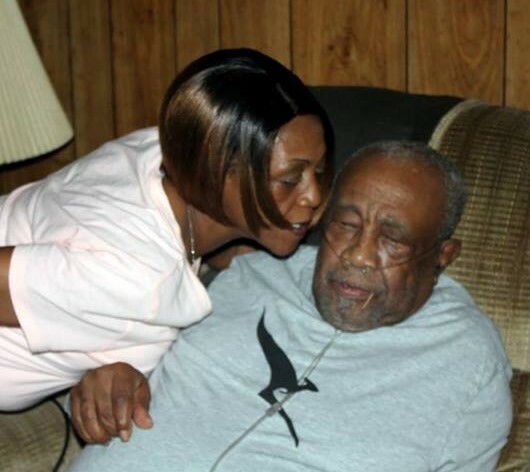 Surviving are his daughters, Frances Suber (Vada) of Newberry, SC; Deborah Vance and Beverly Vance both of the home; Nancy Ann Johnson of New York; sons, Calvin Vance (Ivey), Jamie Henderson and James Henderson all of Newberry; Marco Williams of Pomaria, SC; sister, Bertha Neal of Newberry, SC; sixteen grandchildren, 25 great-grandchildren, four great-great grandchildren and a host of other relatives and friends.